Marinewright, Ltd. was formed in 2006 after being encouraged to fill a need in the local recreational marine electronics markets. Tim Quigley's lifelong boating experience combined with engineering training and manufacturing expertise proved to be the right combination to build a business that routinely exceeds customers expectations. Tim has presented at the IBEX trade show and recently to a regional meeting for marine surveyors. Marinewright's technicians are degreed electronics specialists and maintain various NMEA and ABYC certifications. 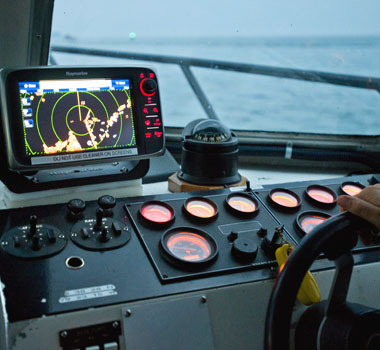 We attend marine trade shows, educational seminars and manufacturer training routinely. © Copyright 2018 - 2019 Marine Wright and Its Licensors. All Rights Reserved.